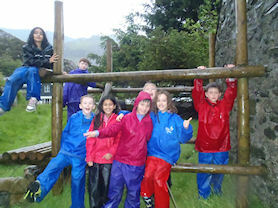 On the 19th May, Year 5 went on an exciting week long trip to Ogwen Cottage in Snowdonia. 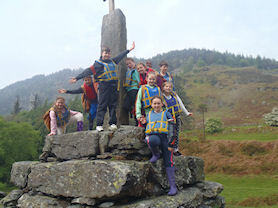 Here we took part in a number of activities including Canoeing, Sea-level traversing and Mountain walking. We faced lots of challenges but worked together as a team to overcome them. 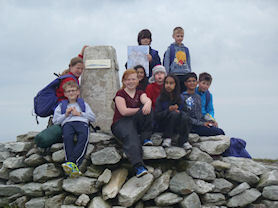 We had a fantastic trip and would love to go back. 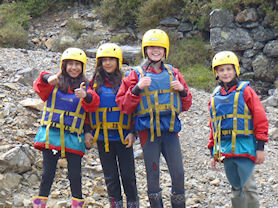 We are very proud of our achievements because a lot of us faced our fears and tried lots of new things!